Alarm bells are ringing yet again over the apparent dearth of expertise and interest in China within the Obama administration. This is a problem I have been tempted to write about on a number of occasions over the past year or two. I have not done so because I do not think that there is a problem. Still, people keep writing articles suggesting that such a problem exists, so perhaps it is worth taking a bit of time to assess the claim. 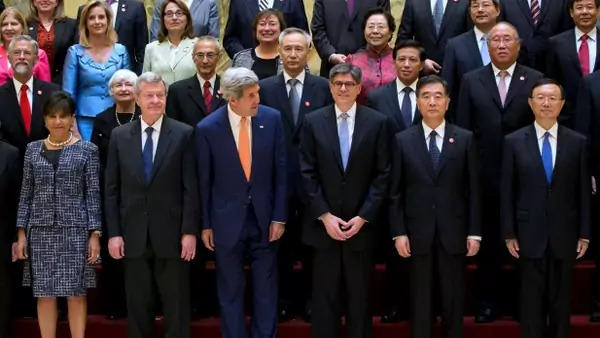 The problem, as several writers and analysts have identified it, is that the current constellation of senior U.S. officials—as opposed to those who served in the first term, or term and a half, of the Obama administration—lacks interest in, and expertise on, China.